Dr. William Donald Watt served as a medical doctor within The United Church of Canada. He and his spouse, June (a nurse), began their adventure in Haida Gwaii in 1952, providing medical care via airplane, truck, and boat. 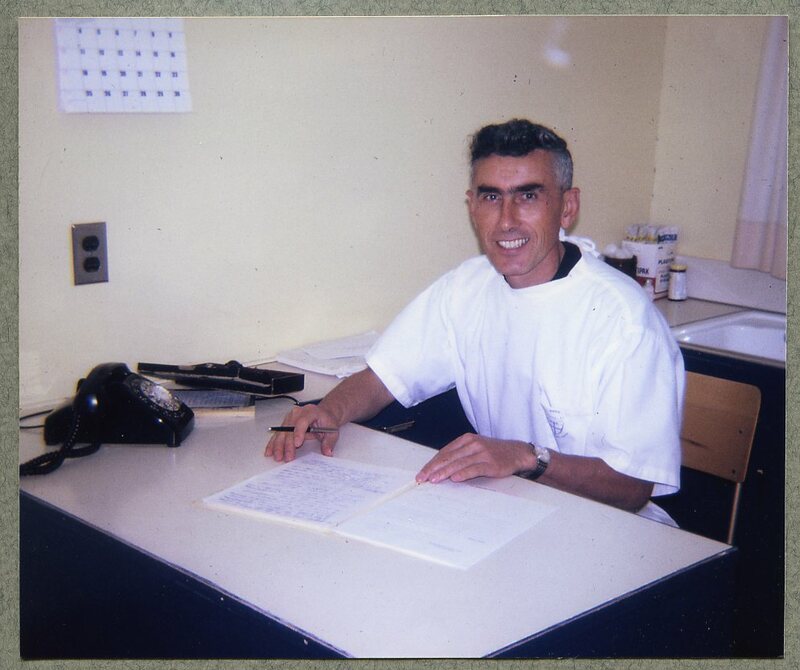 They then moved to Bella Coola in 1956, where Don served as Hospital Superintendent for seven years, until taking on the national responsibility as the United Church’s Superintendent of Hospitals and Medical Missionary Work (1964 – 1988). In this interview, Dr. Watt speaks about his early aspirations and influences and the lessons he learned along the way. With characteristic good humour, he gives some insightful and sometimes entertaining anecdotes of providing medical care in isolated regions of Canada. More of Don and June Watt’s story can be found in Healing in the Wilderness: A History of the United Church Mission Hospitals by the Rev. Bob Burrows.